Builders are slowly switching focus from the $500,000-plus luxury market to more moderate price points, particularly when it comes to single-family move-up homes. And the shift is influencing the types of materials and upgrades becoming popular in new homes, according to Home Innovation’s 2017 Builder Practices Survey. It turns out that high-end materials aren’t limited to construction of luxury real estate. Some helpful seasonal tips for keeping tabs on all corners of your home from the folks at This Old House magazine. Lint that gets trapped in ducts poses a risk for fire. 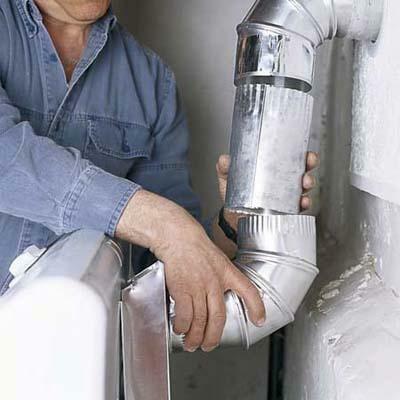 Remove each end of the duct and vacuum with a wet/dry vac. Outdoor irritants like pollen may have built up on curtains after a season of open windows. Have all drapes washed or dry-cleaned. Thin out crowded branches to increase air circulation. 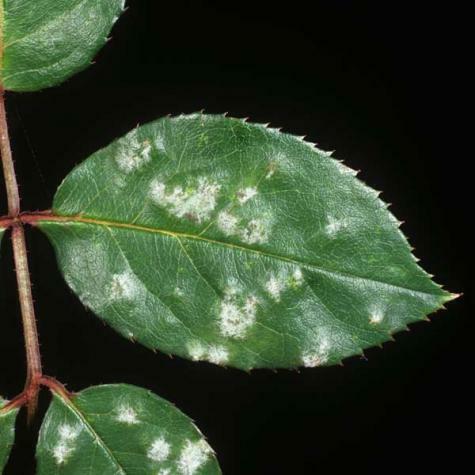 If signs are already there, pick off affected parts and throw in the trash to avoid inviting spores back into your garden. 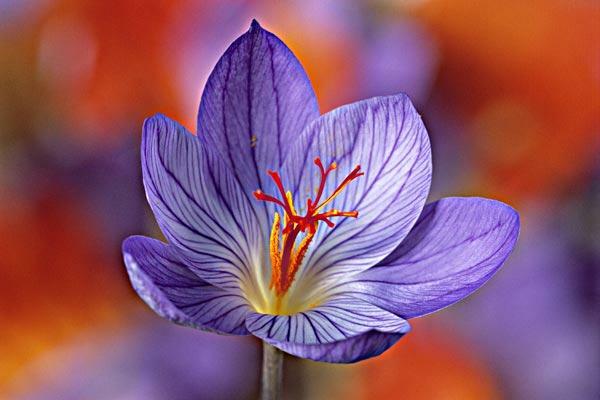 The saffron crocus (shown) will bloom in 6 to 8 weeks; the spice can be harvested for cooking by removing the bright red stigmas at the center. 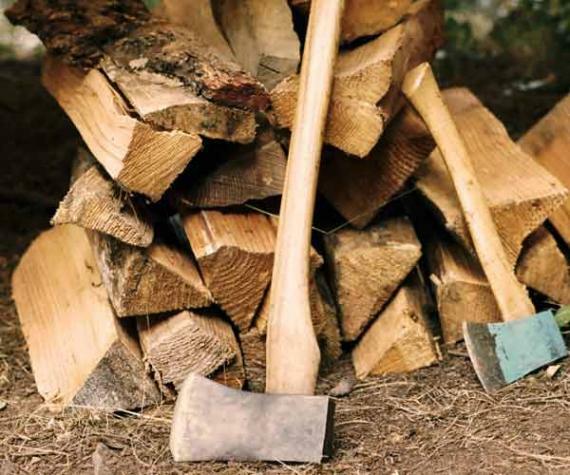 Move items touching your house’s siding, like firewood, tools, and toys, which create a haven for bugs and mice. Know your credit score. Credit scores can be a big key to knowing how much you can afford and how much interest you’ll be paying. Check your credit report and FICO score before even starting the homebuying process. Gather the docs. Buyers will need documents showing their income, employment situation, identity, and more when applying for a mortgage. Start collecting your latest tax returns, bank and brokerage statements, pay stubs, W-2s, Social Security card, marriage license (if applicable), and contact numbers for your employer’s HR department. Add up closing costs. Closing costs generally range from 2 to 3 percent of a mortgage principal amount. Make sure you factor in closing costs to their overall homebuying budget. Shop around. Gather several quotes from mortgage lenders; it could be worth thousands of dollars in savings over the course of a 30-year mortgage. Mortgage applications that take place over a short period of time won’t have an adverse effect on a credit score either, The Motley Fool notes. More people work from home nowadays, but that doesn’t mean they necessarily want a dedicated office. As such, investing more than $20,000 in a new work space may not be worth the expense when it comes to selling. “Instead of a great place to work, [buyers may] see it as a room they’d have to remodel should they want to use it for something else,” AOL Finance notes. Homeowners may be drawn to visions of a grand bathroom, walk-in closet, custom cabinets, and a sitting area in their master bedroom. But the expense may be way more than what a homeowner will net at resale. “Between the amenities and materials and the cost of reconstruction, you’re going to at least pay thousands for an upscale addition,” according to the article. “Your return on investment, however, is about half of that amount.” Instead of a complete renovation, homeowners may be able to find simpler ways to enhance the space. You’ll likely shell out more than $50,000 to add one and net only about half that in a return, according to AOL Finance. Many buyers may not perceive the sunroom as a functional room and, therefore, might not be as willing to pay extra for a home that has one. Homeowners who opt to add entertainment rooms may want to brace themselves for the fact that the payback at resale may not be nearly as much as what they paid to add it. Special-purpose rooms give the appearance of adding value to a home, but not everyone will opt for the same type of use that the owner might. As such, the added movie theater, game room, or kids’ play area may require more upfront costs than the extra value it’ll bring at resale. If you are looking for projects that will pay back at resale, let our experience and knowledge of the local market help you determine whether the project would help boost your home’s value. Contact us at info@petersenpartners.com. According to Realtor Magazine, a joint report released by the U.S. Census Bureau and U.S. Department of Housing and Urban Development shows home sales dropped by 6.1 percent in the South in June, but the greatest number of new homes was sold in the South in June. Nationwide, new-home sales inched up 0.8 percent in June. 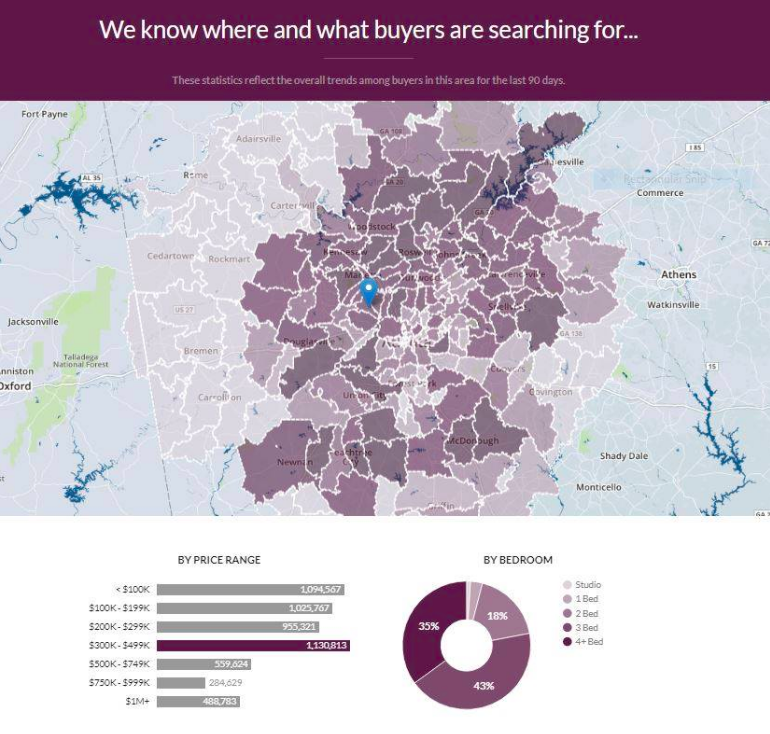 Indeed, it seems like new construction seems to be popping up all over the metro Atlanta area, but the report notes that the inventory of new homes is tight and the discrepancy in sales of existing homes is also largely due to lower inventory levels. What does this mean for you if you’re considering selling your home? It could be good news! Lower inventory can mean a better seller’s market. If you’re considering selling your home in 2017, knowing the latest data and trends in your neighborhood can make all the difference. Find out how many potential buyers are looking for a home just like yours AND get 3 home value estimates (including a Zestimate)! Check out Berkshire Hathaway’s new home value estimator: Buyside. It’s free and instant; try it today! Nighttime atmosphere. View a home at different times of the day and night. “A community can change drastically when everyone is home from work and school,” says Aaron Norris of the Norris Group in Riverside, Calif. For example, Norris says he learned after purchasing his own home that college students pack into nearby houses and party on the weekends. The commute. Test the morning and evening drive between your potential home and work. Does traffic make it difficult to get to work on time? You should know whether the location of the home will require you to leave earlier in the morning. Homeowners association rules. If the home you want to buy falls under a homeowners association, be sure to review a copy of the bylaws. The association’s conditions, covenants, and restrictions describe regulations around what homeowners can do with their property. You’ll also learn what neighbors are allowed to do—in case, for example, you are uncomfortable living next to a home that is being rented out. The need for specialty inspections. 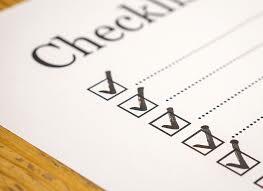 The home may contain items that need to be assessed by specialists who go beyond a general inspection. For example, if the property contains a septic system, well, or solar panels, you may want a special evaluation. Source: “Aspects of a Home Buyers Shouldn’t Overlook,” Realtor Mag (July 10, 2017). We are searching for sets of neighbors to redesign and decorate one room in each other’s houses. You’ll work with our team of expert designers and contractors to create a new space for your neighbors to enjoy! Relatives, best friends, coworkers – all pairs are encouraged to apply if you live on the same block or street.